It’s possible to select the colour you prefer! Our range of Nail polish goes from neutral to darker shades: shining, pearly and glittered. All of them will wear nails with an intense colour which gets dry in few minutes and will stay longer. If you prefer a very natural but sophisticated look choose French manicure set. 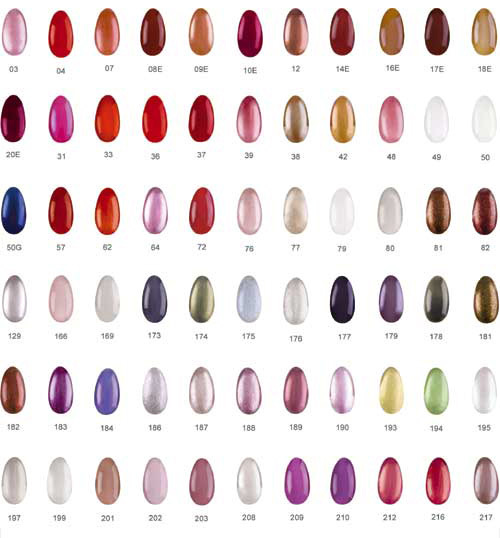 High-quality, quick drying, long lasting nail available in a wide range of colours. Toluene and formaldehyde free.